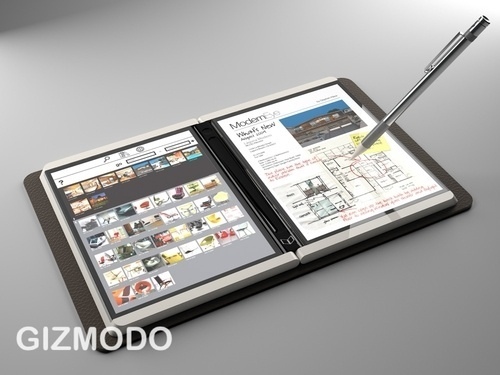 Microsoft seems to be coming out with its own Tablet …No..no..its not what you think! This device seems to be really a game changer, once (or if) Apple introduces their tablet. Check out the juicy post and video about Courier on Gizmodo. I guess its time that companies just stop upgrading their OS and start working on something more revolutionary…seriously there is only so much you can do with a desktop, start menu/dock, icons etc. The future is all about new ways of interacting with technology!